How super are superfoods really? Can goji berries actually prevent cancer? And at what cost can we keep enjoying our avocado toasts? Almost everyone loves a good health trend, but as we all know, all our actions have consequences — unfortunately, eating included. As we obsess over certain products, creating demands for them at unprecedented rates, our consumption also has unprecedented effects: from deforestation to rising food prices. As with everything, we must make an informed decision about whether the benefits outweigh the costs. So, we looked into some of these (potentially not-so-super) superfoods to explore their impact on the environment, on your health, and on your bank account. Ok, so admittedly when it comes to health benefits avocados are pretty darn good. Rich in healthy fats, fiber and potassium they make a very healthy breakfast spread. Usually available at around £1/€1 at a local shop, they won’t make too much of a dent in your wallet either. However, even though it's not for us consumers, avocados do come at pretty severe costs. 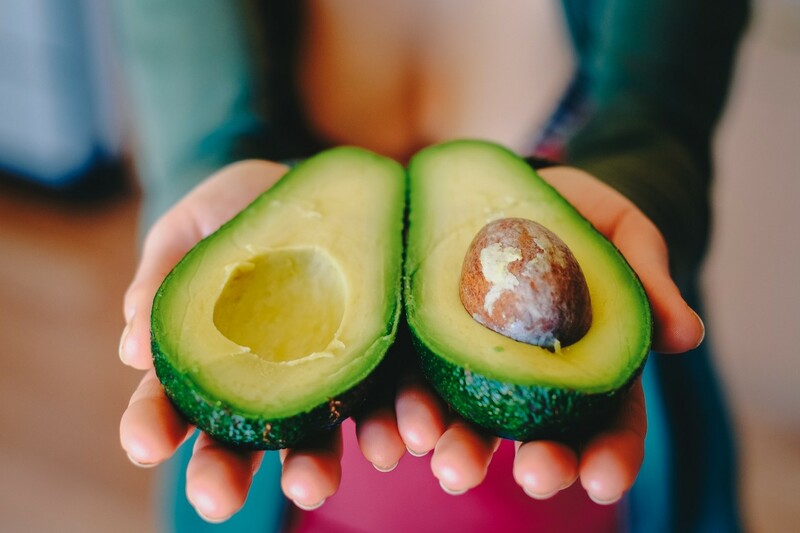 With deforestation on the rise and farming operations being increasingly undertaken by the illegal cartel trade, the avocado trend has become somewhat of a crisis. The question here is which cost you're most concerned with. Kale has been around for centuries, but the leafy green has recently made a comeback and jumped on the superfood bandwagon. It even has its own PR people who helped American Kale Association rebrand kale as a "hip superfood." A success in the popularity contest: turns out kale isn't that miraculous when it comes to health benefits. Gwyneth Paltrow's favourite smoothie ingredient ranked only 15th in a recent study comparing “powerhouse fruit and vegetables.” In fact, leaf lettuce, which retails for almost one-fourth of the price of kale, ranked higher at number seven. And environmentally? 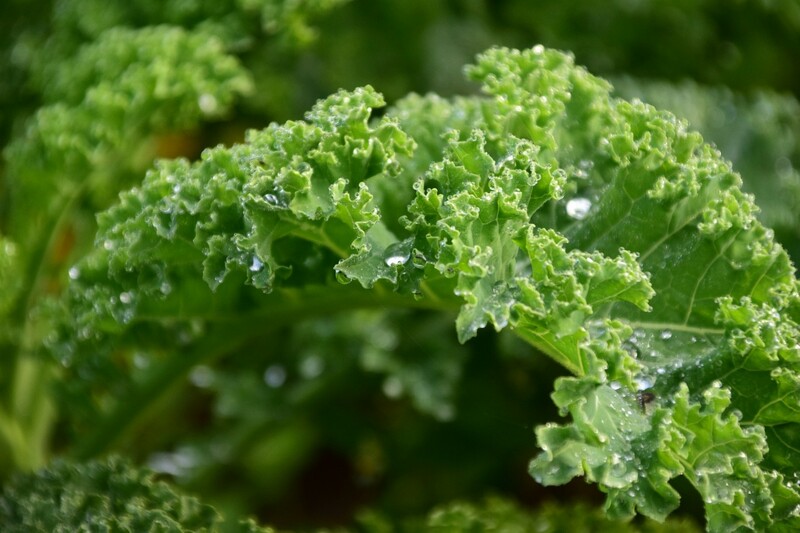 As with all trending produce, the impact of kale's popularity is likely to worsen; but since it's a new-ish contender on the scene, a definitive study is yet to have been carried out. Amongst the most hipster of hipster-y superfoods is goji berries. 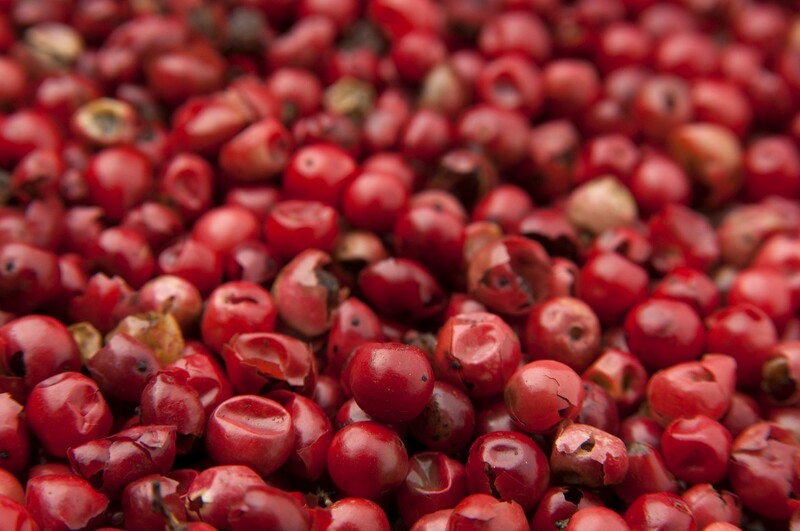 The little red berries have been praised for all sorts of alleged health benefits. Most commonly, they are believed to speed up brain activity and digestion; but claims about goji benefits have gone as far as cancer-preventative properties. In reality, however, the UK’s National Health Service suggests that the evidence of their health benefits comes from studies that use purified extracts of the fruit at much higher concentrations. So, in order to get the health benefits, you would need to buy (and eat) a whole lot of what is an already expensive product; thus, their value for money isn't so great after all. And as they are grown almost entirely in Asia, the berries are also of no value to the environment — air emissions galore. Very similar to brown rice, this particular grain has somehow managed to take the health food world by storm over the last 10 years but at a dark, unpalatable cost. Admittedly, it is nutritionally better than brown rice — with higher iron, fibre and magnesium rates — but it also causes a number of issues. The negative environmental impact of quinoa production has inevitably grown over the years and so has the cost of the product. 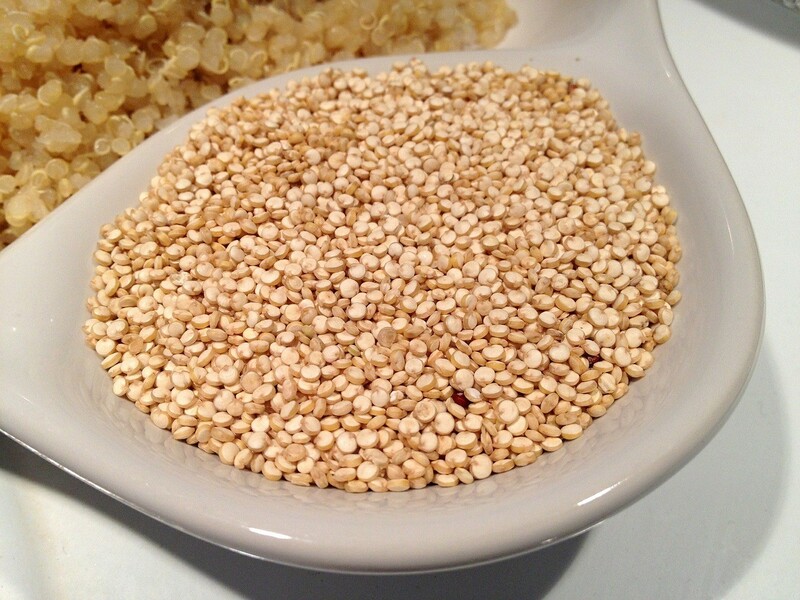 Its popularity in the west means that for those in non-western countries, who have been relying on quinoa for sustenance for over seven centuries, the grain has become too expensive. So there we have it. Do we just overlook all this information? Do and eat entirely as we please? Of course not. The more we know, the better equipped we are to make decisions that have a positive impact on the world.